Time: 1-hour tour departing at 10 a.m. & 2 p.m.
Come be a part of Crayola history with this exclusive, hands-on tour celebrating the grand opening of Crayola Experience at Mall of America. A family attraction with locations in Easton, Penn., and Orlando, Crayola Experience is a larger-than-life destination where kids and adults alike explore art and technology, express their creativity and experience color in a whole new way through 26 hands-on activities, all inspired by Crayola products and technologies. During the tour, you will star in your own coloring page (Be a Star! 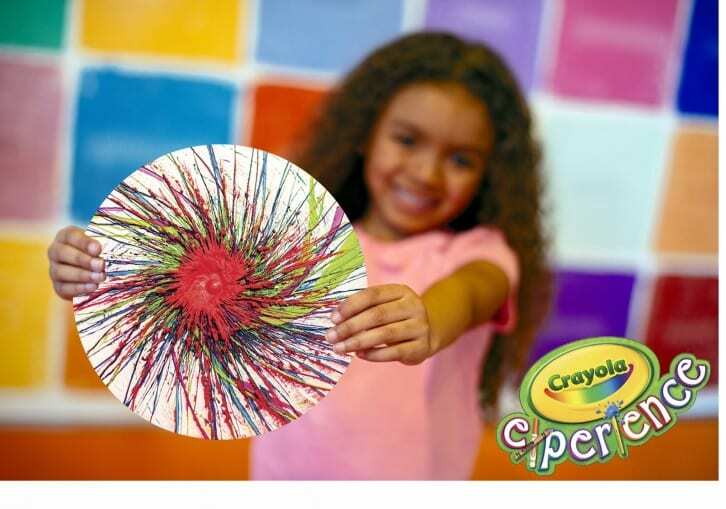 ), name and wrap your very own Crayola crayon (Wrap it Up! 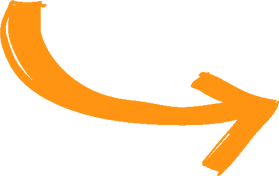 ), paint with melted wax (Meltdown), bring your art to 4-D life with your touch (Color Magic), learn how crayons are made in our live Factory Show and so much more! Leave with a bag of handmade keepsakes, but most of all, leave inspired! Following the tour, you’re welcome to stay and play or come back any time during the weekend. This is a family friendly pre-bex activity, and children under 18 are welcome when accompanied by a registered adult. You must sign up each child in a separate transaction. 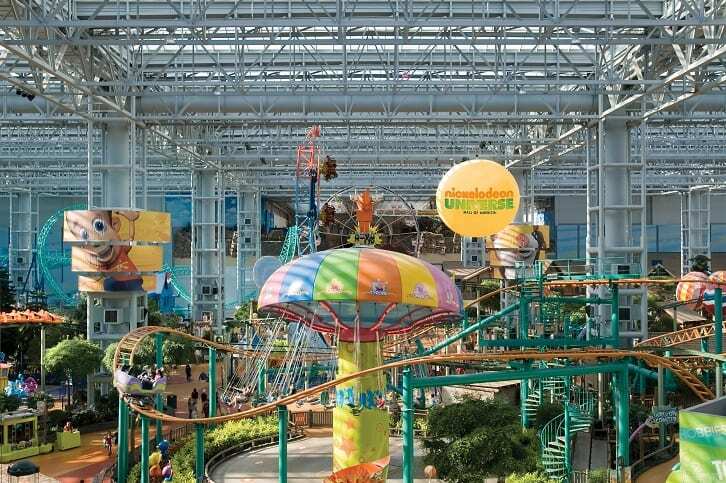 A behind-the-scenes tour of Mall of America. The tour will include information about the building’s design and the psychology behind it, visits to key Mall sites and curiosities, little-known facts, getting inside the guts of the popular log chute ride, and learning about the technology that keeps the Mall running. The tour will be led by Mall VP of Communications Dan Jasper. NOTE: Photography will not be allowed during some parts of the tour. 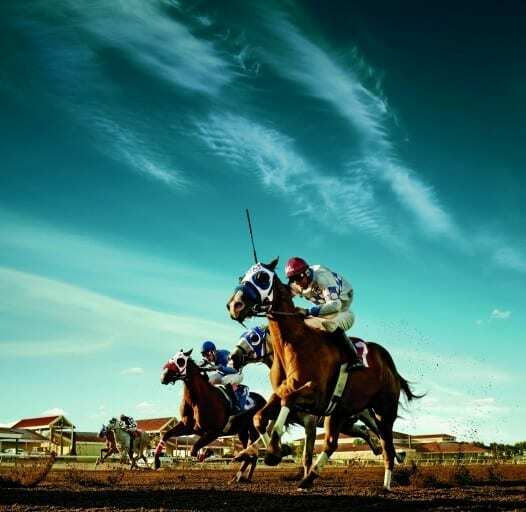 Explore Canterbury Park, Minnesota’s home for live horse racing plus poker, table games and other entertainment. Share your @CanterburyPark experience in the Twin Cities RiverSouth region using #LandOfBigFun. Afterwards, enjoy an afternoon at the Minnesota Zoo starting with an exclusive up-close and personal animal encounter. Then explore miles of scenic indoor and outdoor trails and connect with amazing animals from all over the world. Share your sights social media using @mnzoo and #dayattheMNZoo. 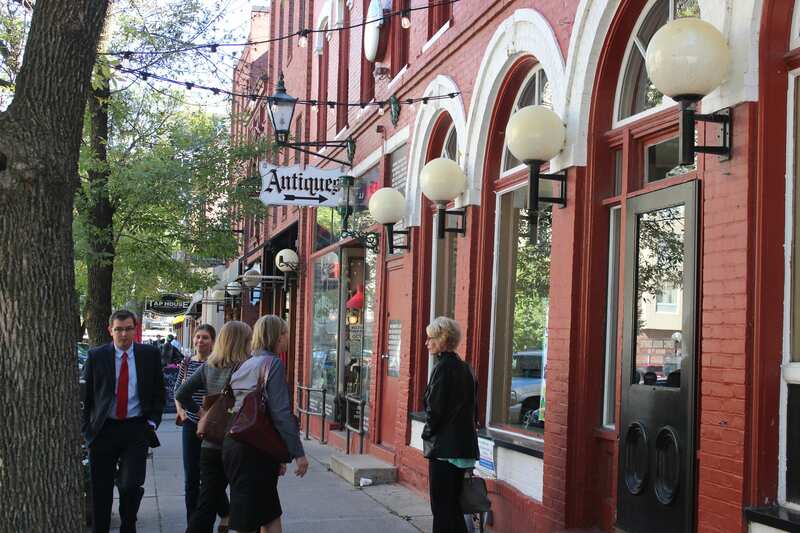 Explore the charming river town of Stillwater, named the most picturesque small town in Minnesota by USA Today, to find unique dining, shopping, architecture, history, craft beer, wine and more. 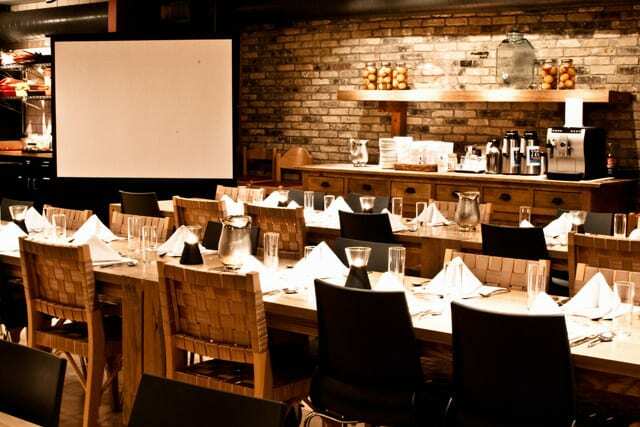 The historic city is considered the birthplace of Minnesota, and is a popular destination for weekend wanderings, romantic rendezvous and girlfriend getaways. Activities include a historic trolley tour, lunch at a charming inn, photo opps of the historic lift bridge, and a beer or wine tasting. Exact itinerary is subject to change. Take a scenic tour along the Minnesota River and stop in charming towns along the way, including Mankato (home to Minneopa State Park with a waterfall and purebred bison herd; the historic Hubbard House; several wineries and the Mankato Brewery; and the new Children’s Museum of Southern Minnesota) and New Ulm, a German-influenced town with a glockenspiel, Hermann the German Monument and historic Schell’s Brewery. Bring your camera to take pictures of the roadside attractions along the way on Hwy 169. Exact itinerary is subject to change. 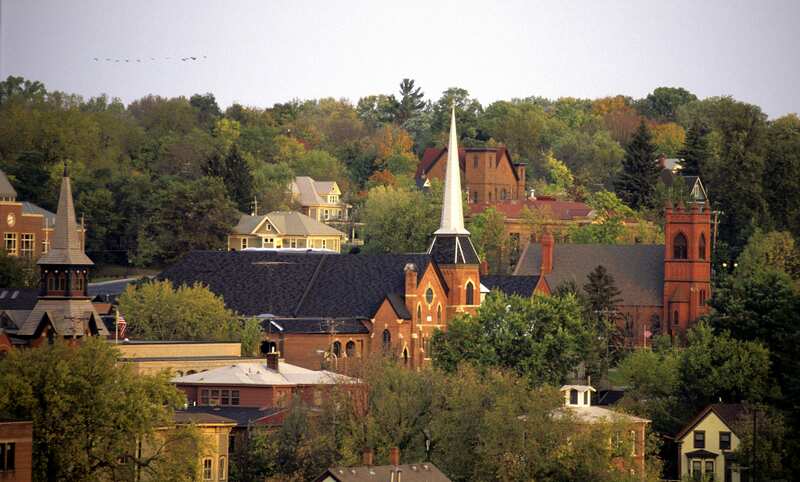 A shortened version of the Great River Road tour, this half-day excursion will take you to the town of Red Wing, home to Red Wing Shoes and Red Wing Pottery. See the Great River Road description for more details. Exact itinerary is subject to change. Home to the world-famous Mayo Clinic, Rochester is a global destination for health and wellness and a friendly, relaxing place to unwind. Start your day with a guided tour of Mayo Clinic’s Healthy Living Program, where you’ll discover a one-of-a-kind wellness center focused on resiliency, physical activity, and nutrition. The tour includes Mayo Clinic’s recently opened Rejuvenate Spa and culminates with an interactive experience in the participation kitchen creating brunch. You’ll then join members of WeBikeRochester on a guided bicycle tour departing Silver Lake Park to explore some of Rochester’s nearly 100 miles of trails and hear how Rochester is working to become more bicycle friendly. Your day will end with a taste of the vibrant mix of tradition and innovation that defines Rochester when you visit Forager Brewery. 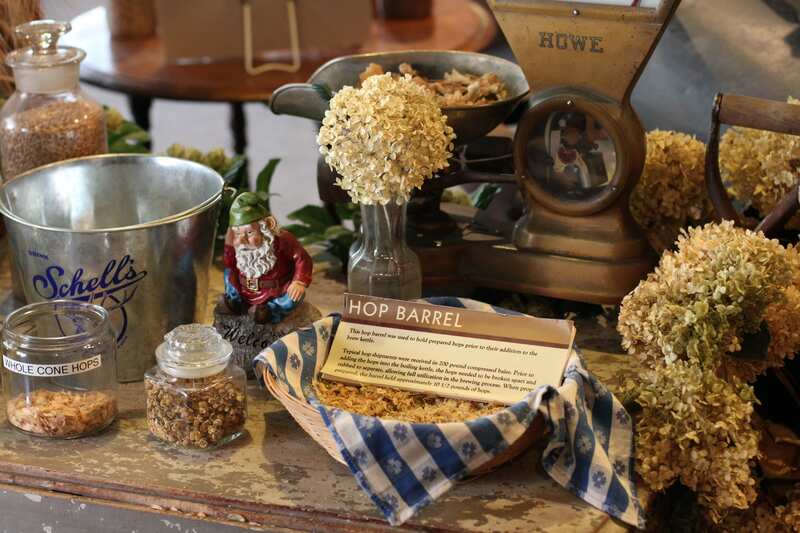 Forager is a micro-brewery, restaurant, and coffee shop located in a rehabilitated building made from foraged items that illustrate Rochester’s rich heritage. 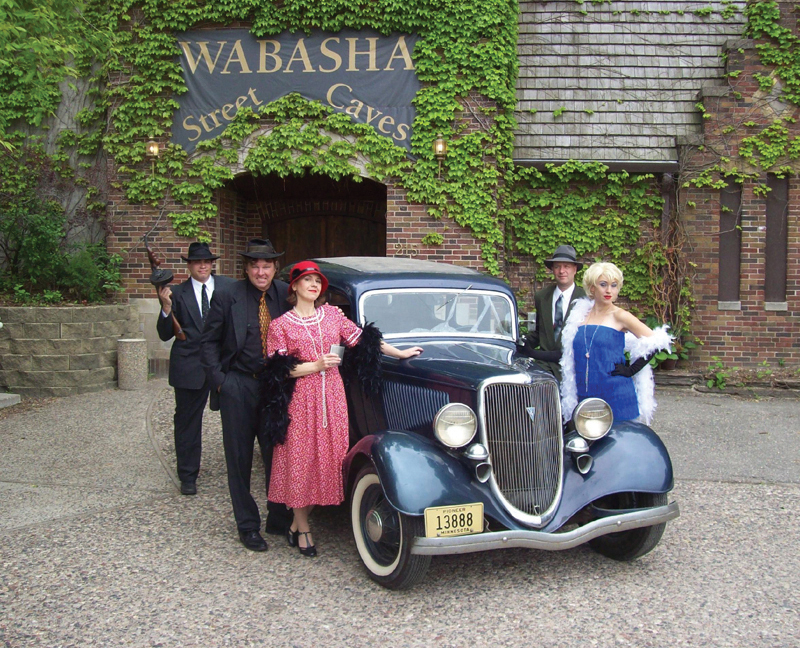 Start the journey with a 45-minute guided tour through the historic Wabasha Street Caves – a former speakeasy and gangster hangout – and learn about their rich history and bountiful stories. Then you’ll hop on a bus for a two-hour long tour led by costumed professionals that will guide your group through some of the most notorious gangster areas in Saint Paul. You’ll learn why Saint Paul was once a gangster’s paradise with information on hideouts, night clubs and bars that regularly held some of America’s most wanted. Notes: Food will not be available during this tour. Participants could bring something to eat in between cave tour and gangster bus tour or on the bus. Breakfast is great, but brunch is better! “Brunch,” perhaps the most well-known portmanteau word, lets us blur the line between morning and afternoon fun. Come join Terry John at this Grand Avenue establishment to enjoy food, a drink and fun as you relax in the midst of a three-day weekend! Menu: Baked Eggs Florentine; Cayenne Maple Bacon, Sausage, Apple and Potato Waffles, Basil Lime Fruit Salad with Jalapeno; Bellini Cocktail. 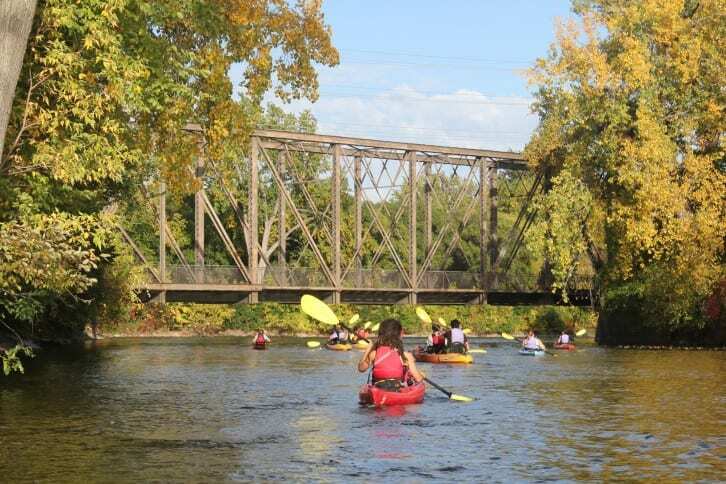 Experience the Mississippi River and the city of Minneapolis on a unique urban kayaking adventure. Explore the river above St. Anthony Falls up to the Broadway Bridge. Learn about the history and vibrant development of the city from early explorers to present day. Investigate landmarks along the river, including Nicollet Island, Boom Island and much more. 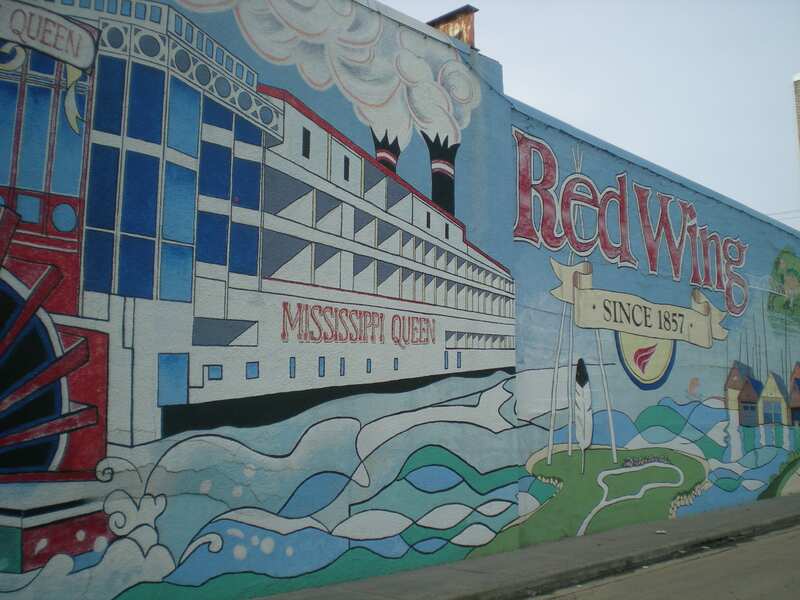 You will gain a new perspective of the city and its amazing natural setting while navigating the Mississippi river on a fun-filled adventure. A coach bus will pick you up at Mall of America at 8:30 a.m. sharp. Tour starts at 9 a.m. and runs to 11:30 a.m. with a bus drop off back at the mall. 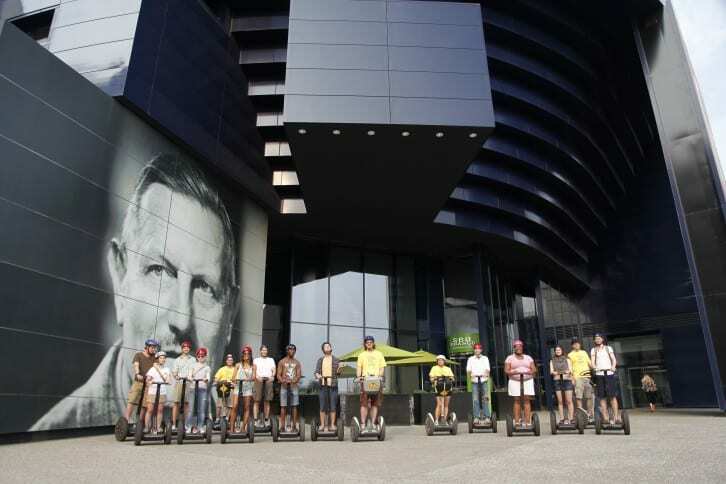 Become a true Minneapolis “Insider” on the newest Mobile Entertainment Segway tour of downtown. Explore the heartbeat of this vibrant City by Nature seeing the famous landmarks, popular attractions and hidden gems. Expert guides will share the city’s rich history, tips for navigating downtown streets and insights into must-see spots and attractions. Discover where the locals go and be a true “Insider” as you enjoy this fascinating city. A coach bus will pick you up at the Mall of America at 12:15 p.m. sharp. Tour starts at 12:45 p.m. and ends at 4 p.m. with a bus ride back to the mall.